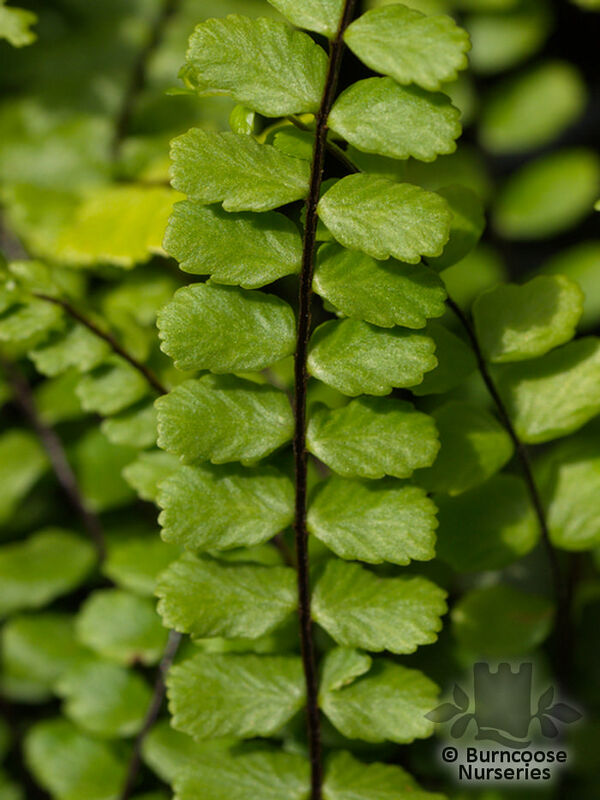 Commonly known as: Maidenhair fern. 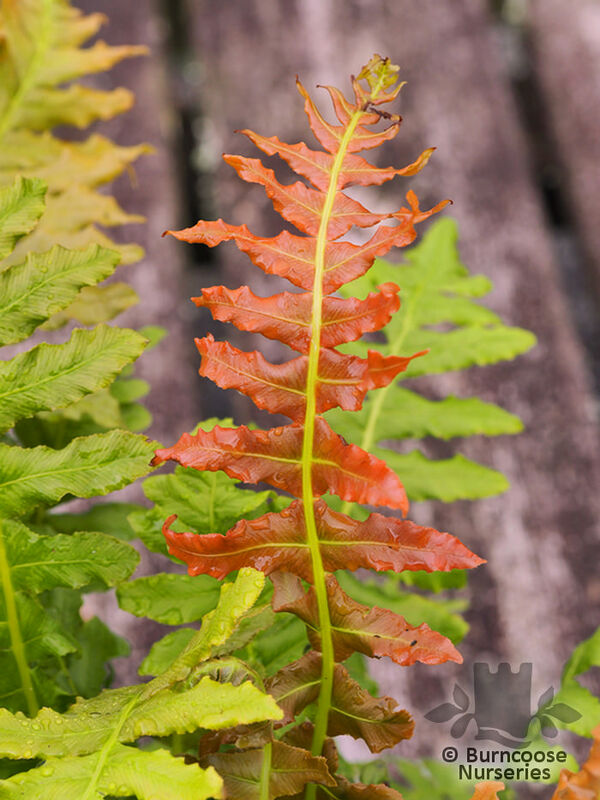 Commonly known as: Hart's tongue fern. 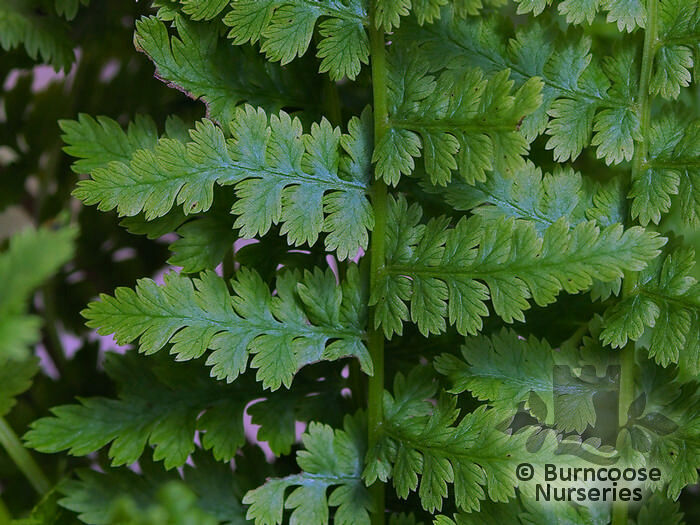 Commonly known as: Maidenhair spleenwort. 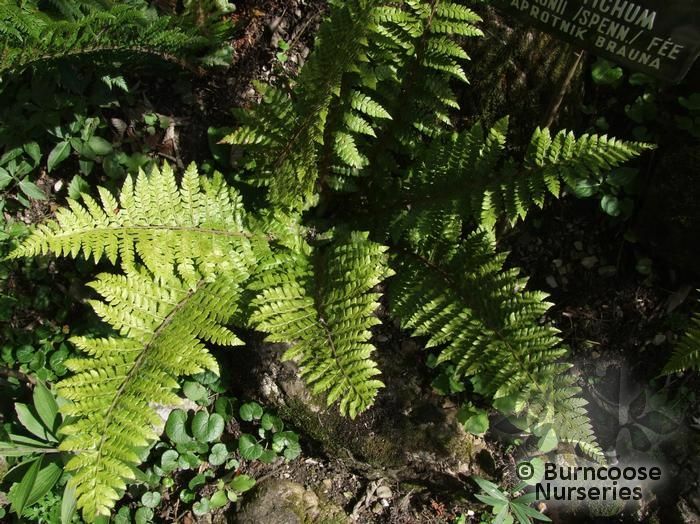 Commonly known as: Lady fern. 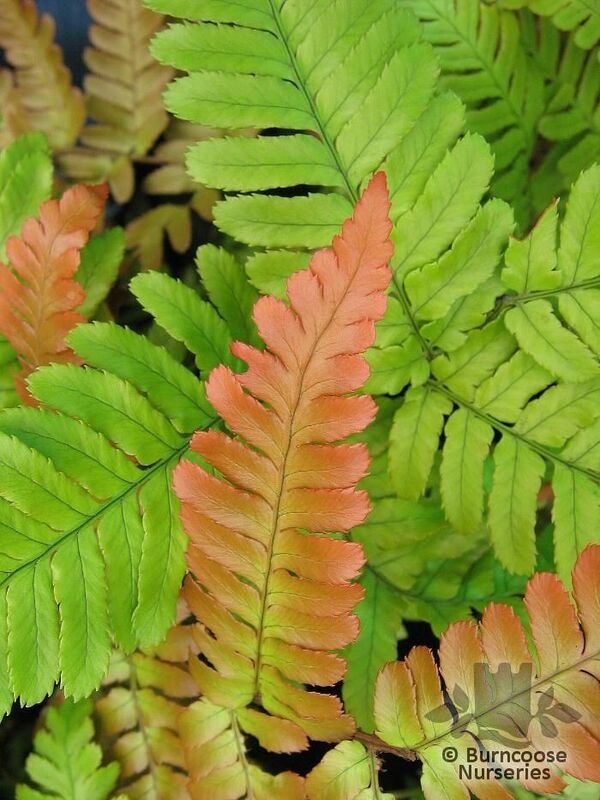 Commonly known as: Japanese painted fern. 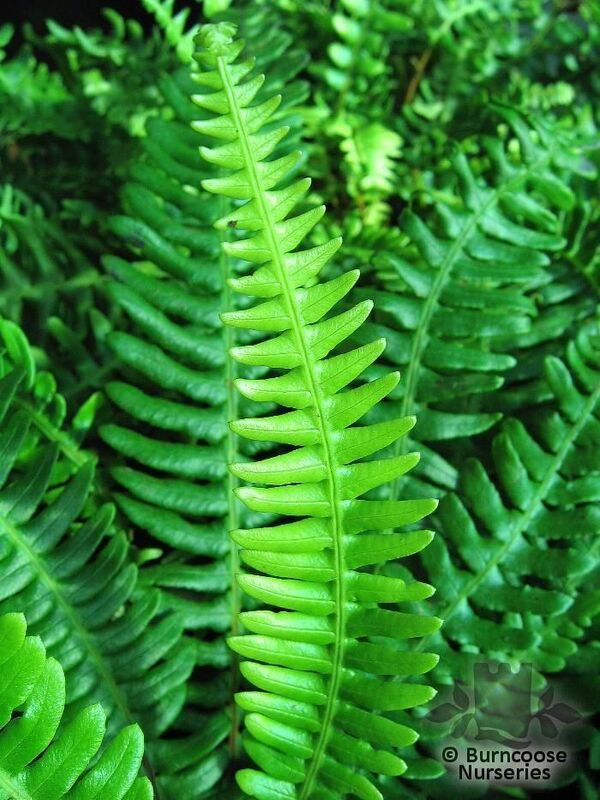 Commonly known as: Crown fern, Dwarf Brazilian tree fern. 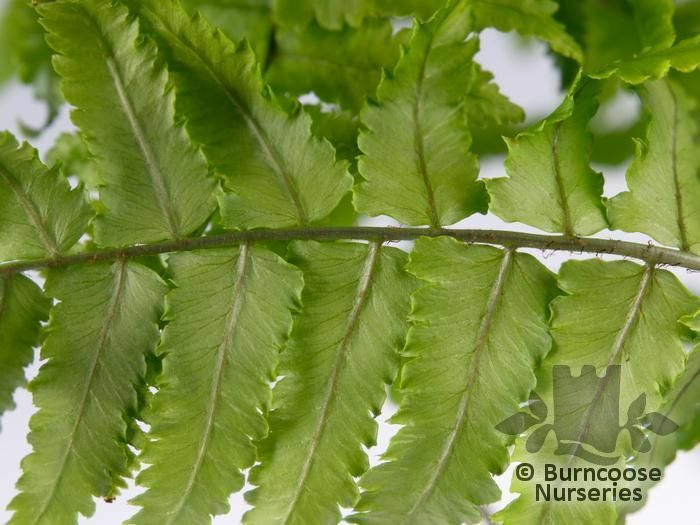 Commonly known as: Crown fern. 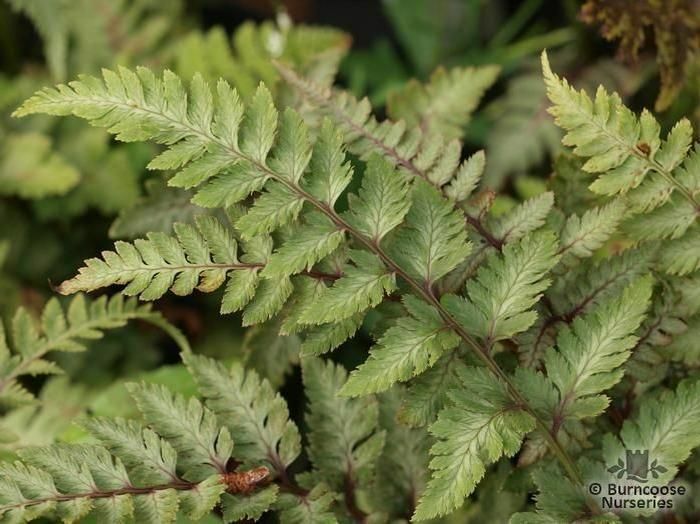 Commonly known as: Alpine water fern. 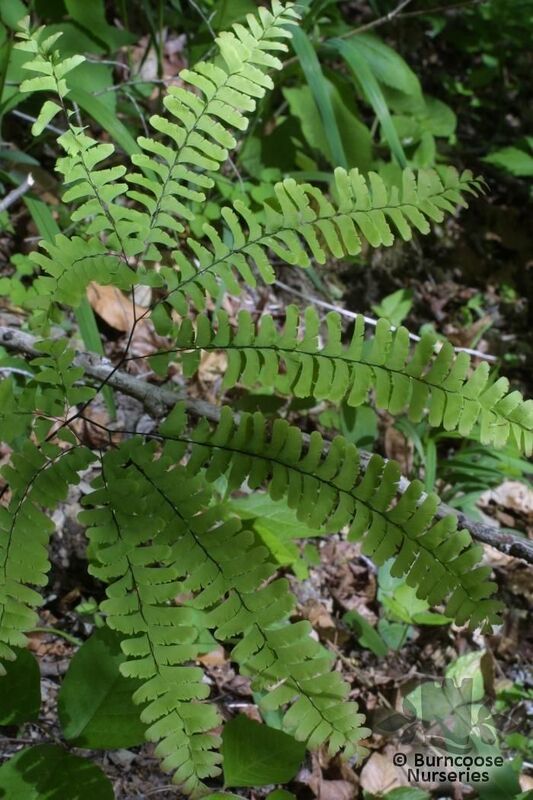 Commonly known as: Deer fern, Hard fern. 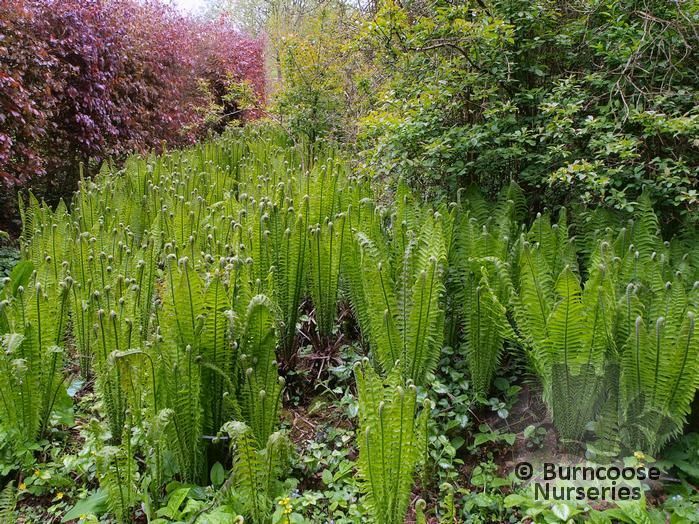 Commonly known as: Mountain blechnum. 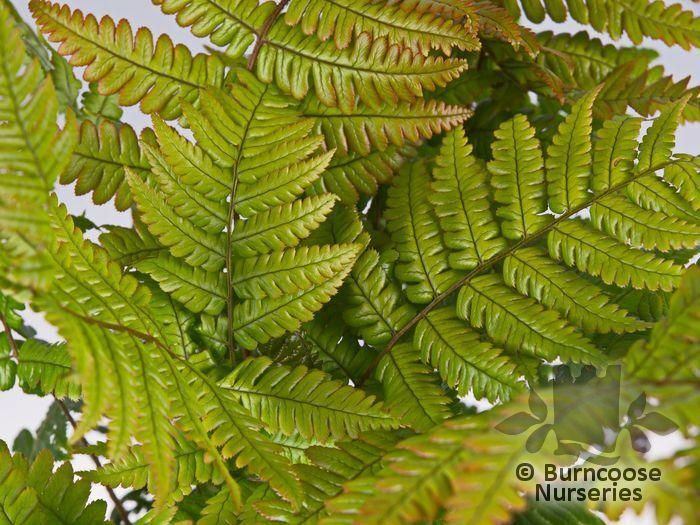 Commonly known as: Australian tree fern, Cooper's fern, Lacy tree fern. 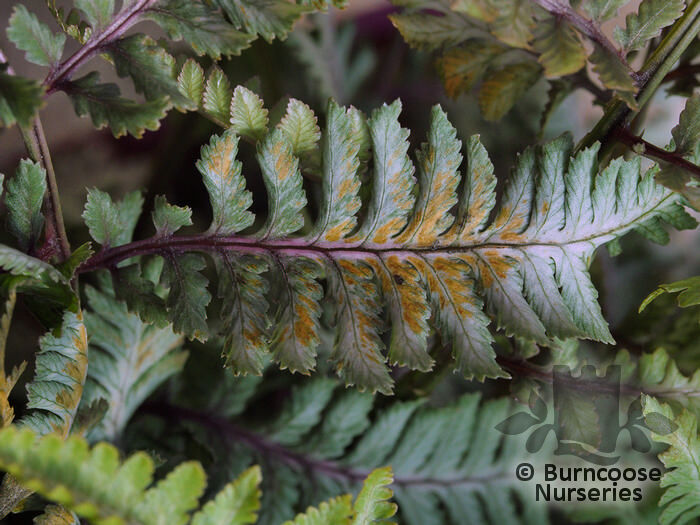 Commonly known as: Golden male fern. 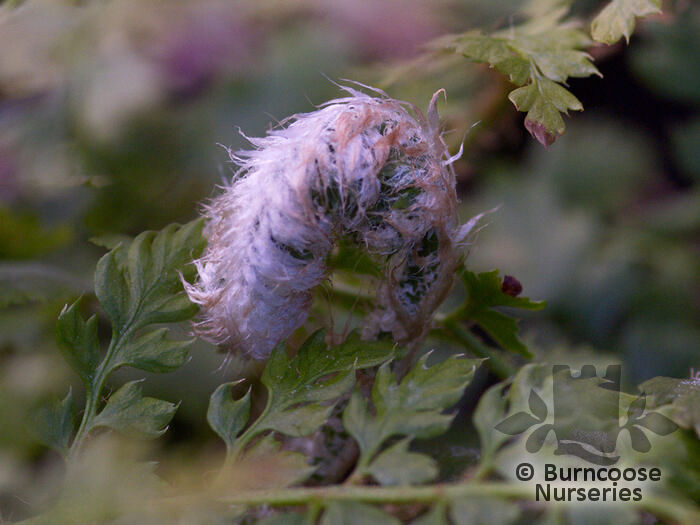 Commonly known as: Shaggy field fern. 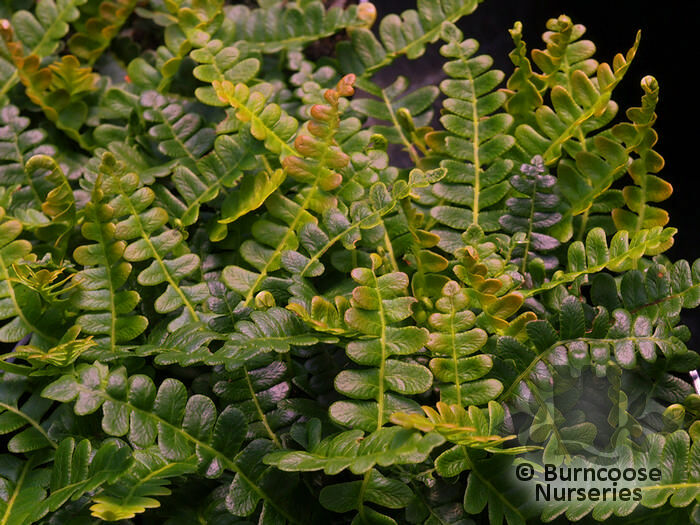 Commonly known as: Japanese rosy buckler fern. 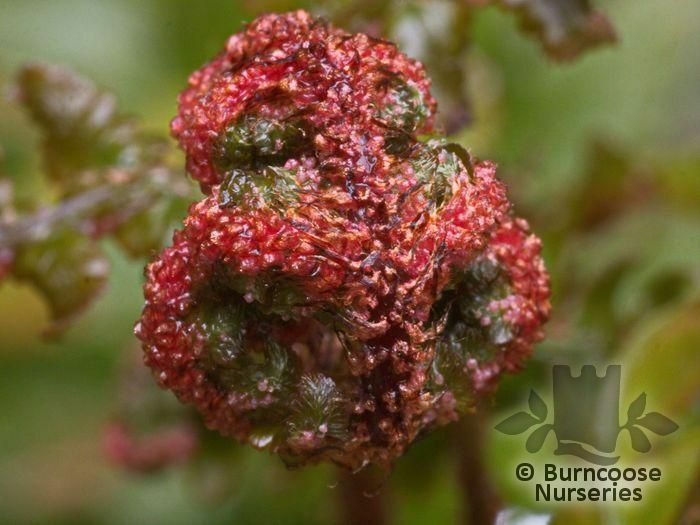 Commonly known as: Japanese rosy buckler fern . 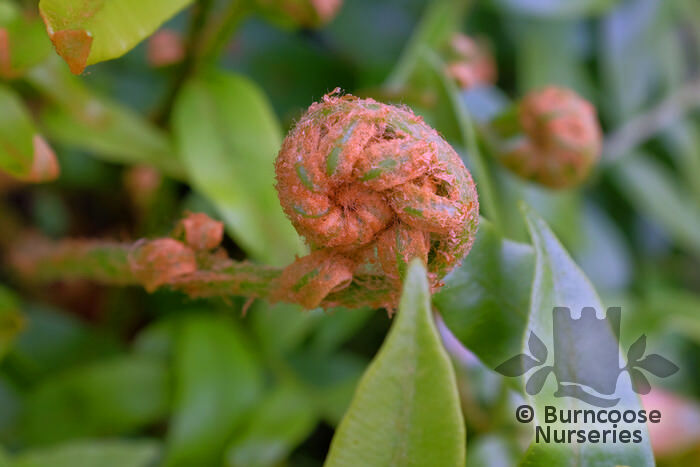 Commonly known as: Buckler fern, Sunset fern. 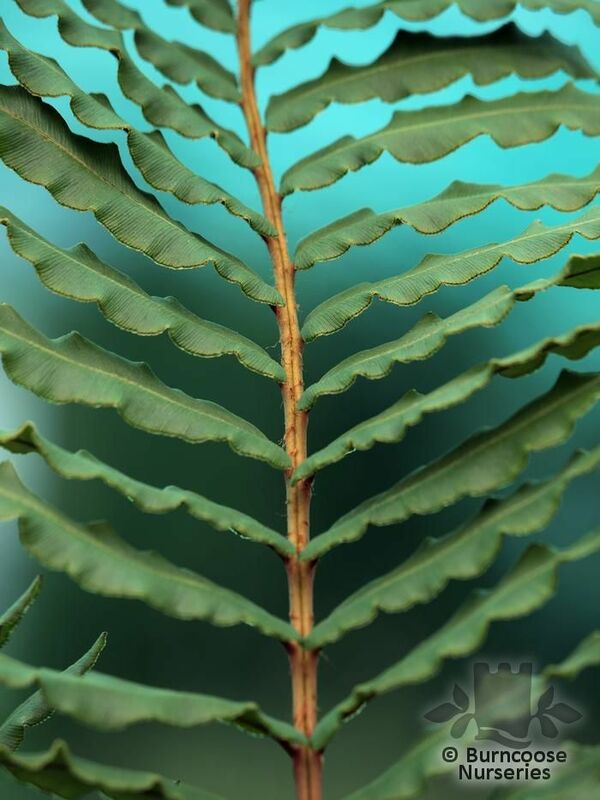 Commonly known as: Asian wood fern, Siebold's wood fern. 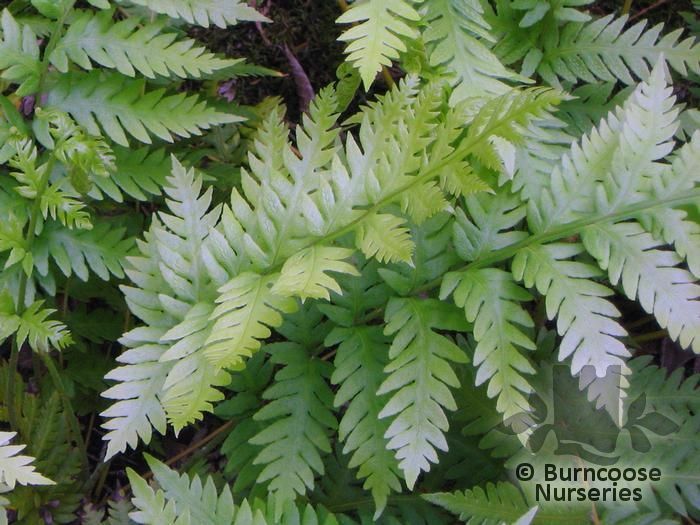 Commonly known as: Wallich's wood fern. 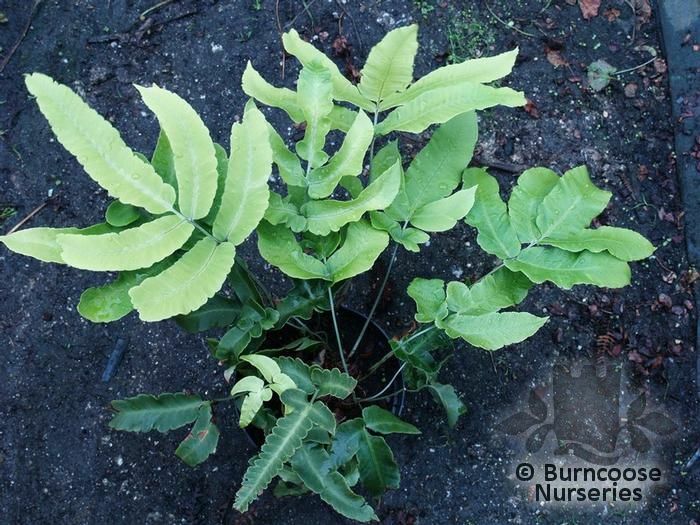 Commonly known as: Ostrich fern, Shuttlecock fern. 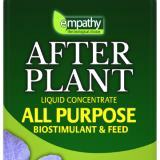 Commonly known as: Royal fern. 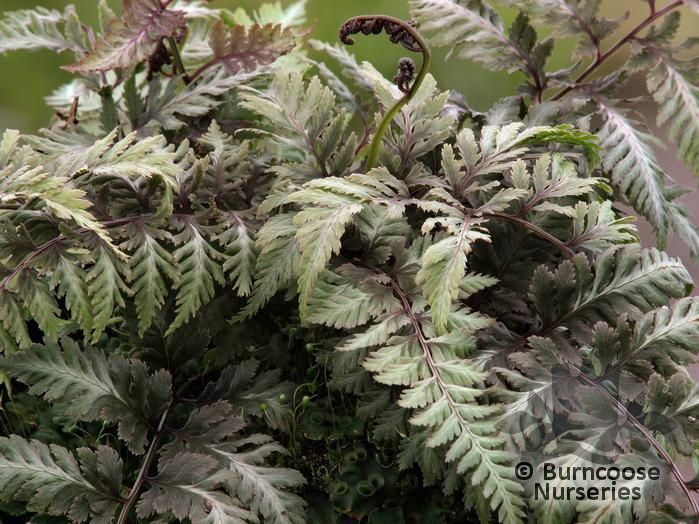 Commonly known as: Braun's holly fern. 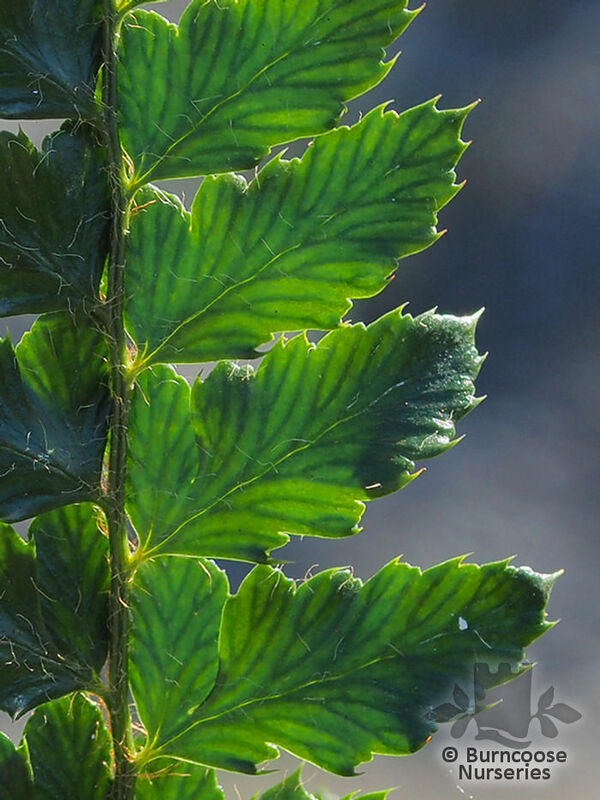 Commonly known as: Japanese tassel fern. 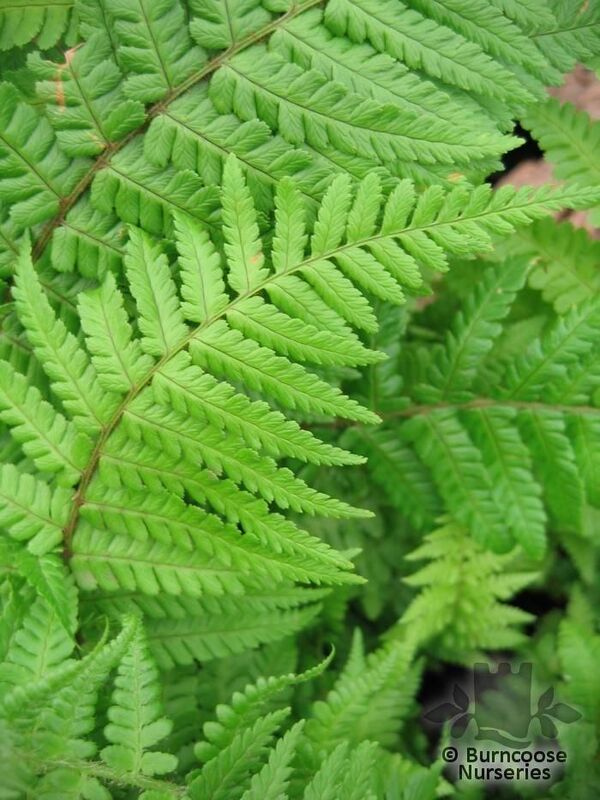 Commonly known as: Soft shield fern. 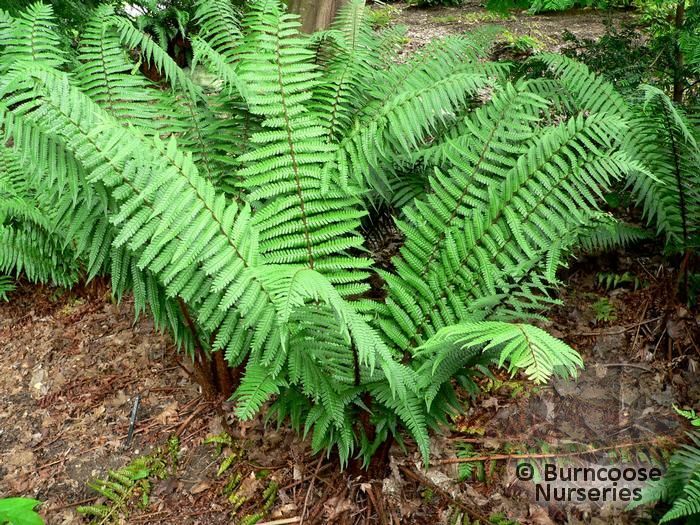 Commonly known as: Giant chain fern.